This is an all levels Hatha style class designed to open the body and clear the mind. We will move and breathe together, inviting awareness into our practice as we soften, release tension and make room for more spaciousness in our lives. Adrian is an visual and culinary artist delighted by the wonder of life. She is dedicated to the pursuit of wellbeing and finds awe, strength, and joy in the practice and study of yoga. In 2012 she completed a 200-hour yoga teacher training with Centered Yoga in Thailand and is currently enrolled in a 500-hour training in yoga and Ayurveda at the Sarasvati Institute of Ayurvedic Yoga Therapy. Adrian has found solace and spaciousness in her meditation practice which has been refined by numerous teachers as well as her time spent at the Tam Wua Buddhist Monastery in Thailand. 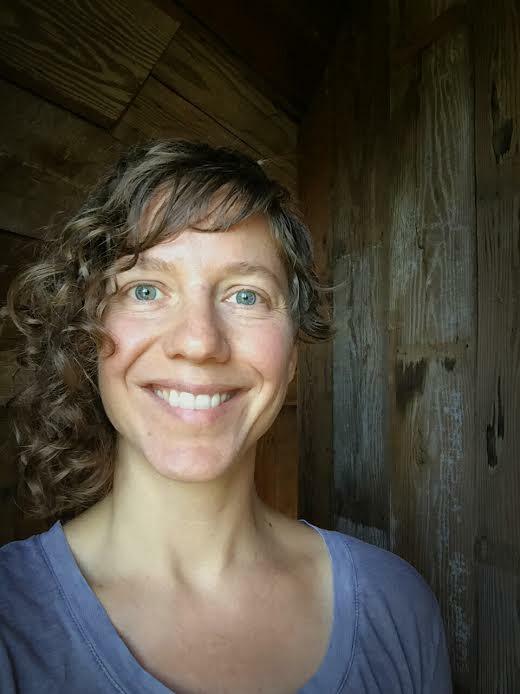 She teaches yoga and meditation with the Sou’wester Lodge and Watershed Wellness. She is overjoyed to share her love of movement and breath practices with these thriving communities.